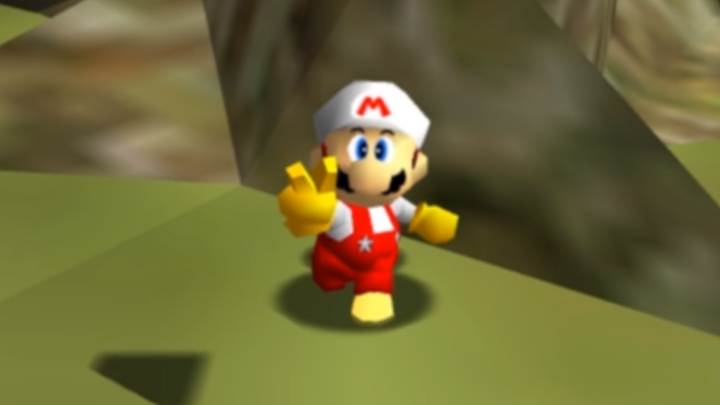 Piko Interactive has lauched a new 40 Winks Kickstarter campaign to secure funding for a physical release of the cancelled N64 version. 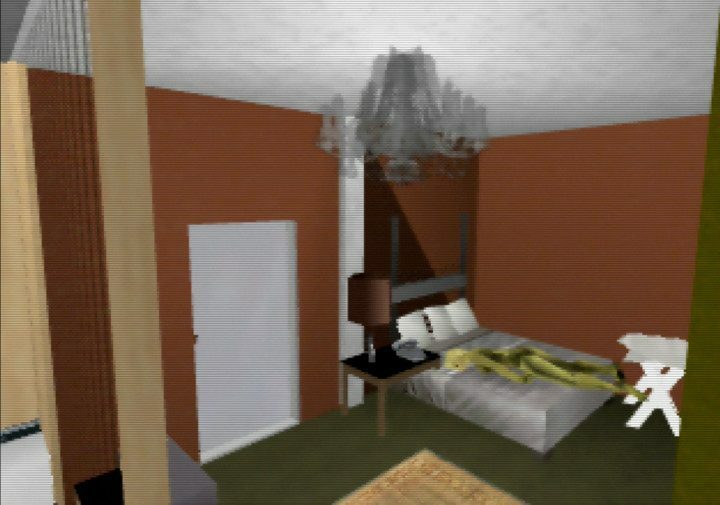 Originally due to release in late 1999/early 2000, 40 Winks was cancelled at the last minute by publisher GT Interactive despite being complete. It was even reviewed and earned an 8/10 from Nintendo Power in its January 2000 issue. 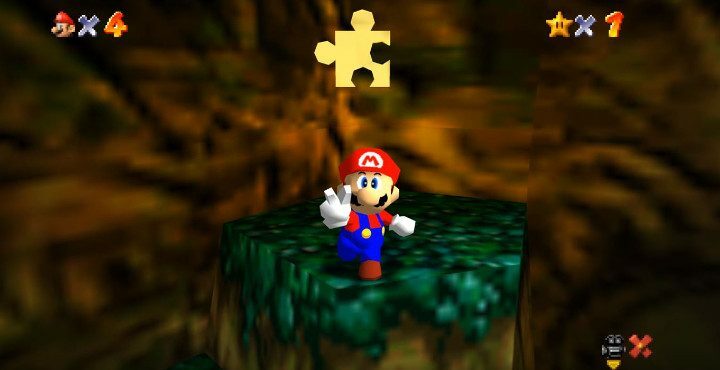 The N64 version also features an exclusive two-player coop mode. Piko Interactive, which describes itself as a developer and publisher that focuses on bringing new (and presumably unreleased) games to retro systems, is asking for $20,000 USD (£14,425) to fund the release of 40 Winks in physical form. In return for your cash, the company is offering a number of rewards. Starting at $8 (about £6), you’ll receive a digital PC version of the game once available on Steam. 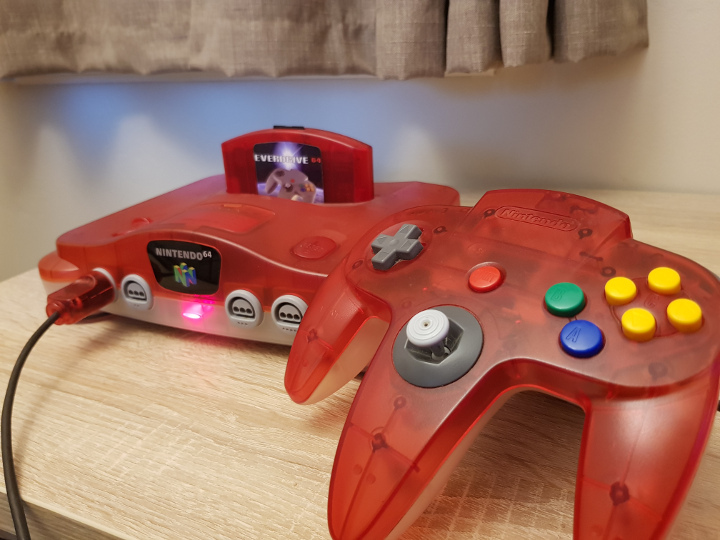 Pay $44 (about £32) and you’ll get your hands on a complete-in-box version of the game that’ll work on your original N64 console. 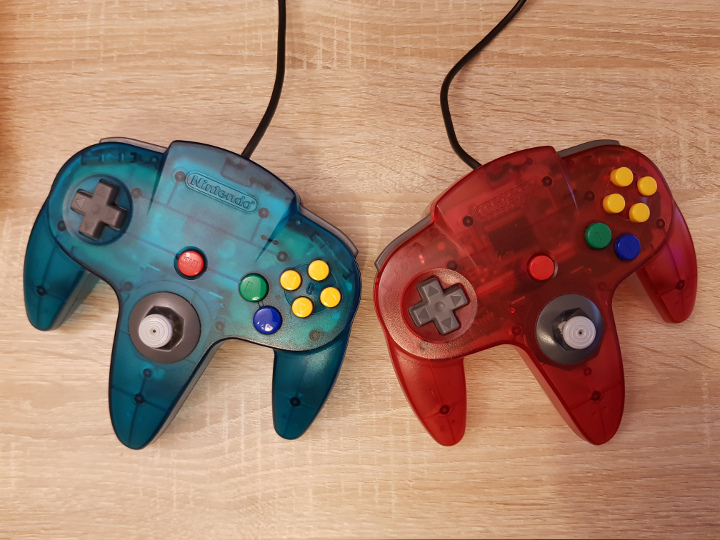 An ambitious stretch goal of $60,000 USD (the currency isn’t actually clear) will unlock a 40 Winks Edition N64 Controller, which special edition backers will apparently get for free as part of their pledge. A blog post on Piko Interactive’s website from 2 January 2018 states that the company acquired the rights to 60 games from a list of now-defunct game publishers, such as Infogrames, Ocean Software, Hasbro Interactive and GT Interactive. The Kickstarter campaign makes the dubious claim that 40 Winks will be the first game to be released since the N64 was discontinued, and that there haven’t been any homebrew or indie games. 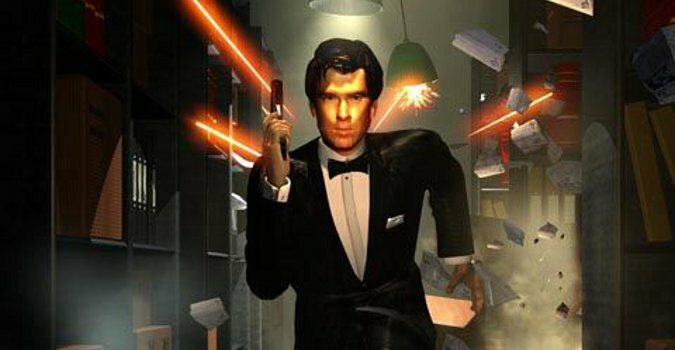 Of course, we know that Goldfinger 64 was released last year, not to mention 40 Winks’ release is most likely unofficial as it won’t have been licensed by Nintendo – the game box’s glaring omission of the official N64 logo more or less confirms that. 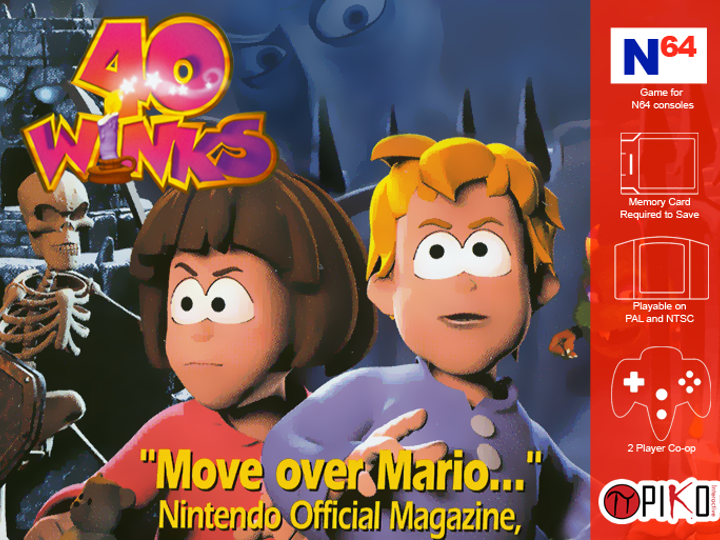 A ROM of the final version of 40 Winks has been available online for some years now, and it’s possible to play it on an N64 using an EverDrive 64. 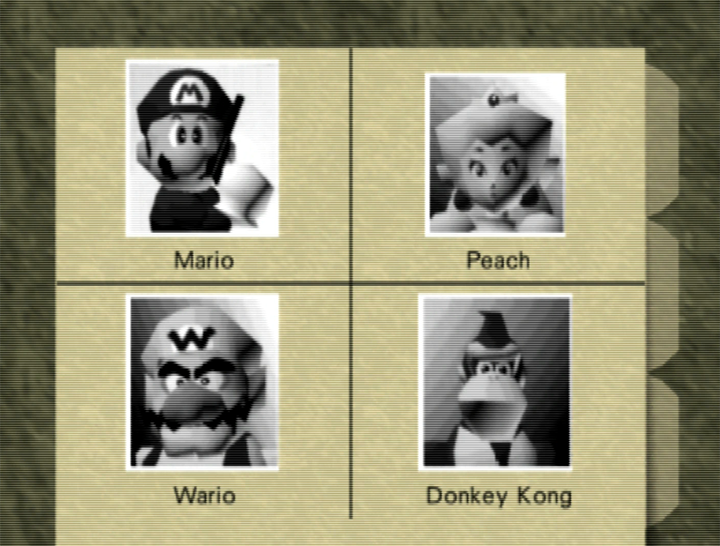 Of course, having the real deal (or the closest thing to the original version) will be a big draw for many N64 fans. At the time of writing, the 40 Winks Kickstarter campaign has amassed over $14,000 USD (over £10,000) in pledges with 29 days to go.